We are the leading suppliers of Networking Routers, Range Extenders, Powerline Adaptors, iPod, iPhone and iPad Accessories. . We also deal in bulk purchase and excess and bankrupt stock. If you have stock you would like to offer or you wish to purchase please contact us. Since 2005 our commitment to service and attention to detail has won the trust of many companies and educational establishments. Pacetech have supplied an extremely reliable, competitive service combined with a friendly and responsive team of sales managers. The pre-built machines to specification having been excellent value with top notch quality assurance at all times. Our Personal Account Managers will give you professional sales advice and will be happy to assist you with any aspect of your business. They will also address any problems you may experience with your equipment to keep your downtime to a minimum and endeavour to assist you in sourcing those hard to find specific components. Pacetech growing its product lines we will soon be supplying Plasma tv and LCD TV parts. We supply world wide so any question please send us an email or call us we will get in touch stright away. We Hold most of the product in our stock in our own warehouse in midlands. We despatch items with in 24hours of receiving order. If you are supplier and like to offer us your stock please get in touch to add your product in our portfolio. 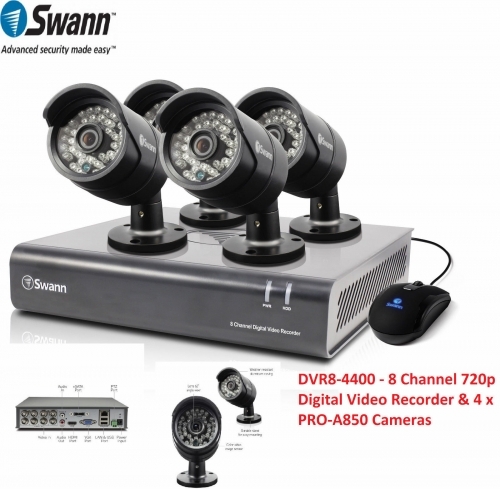 We at Pacetech offer a wide range of audio, video and image from Av cables to CCTV cameras and DVR. 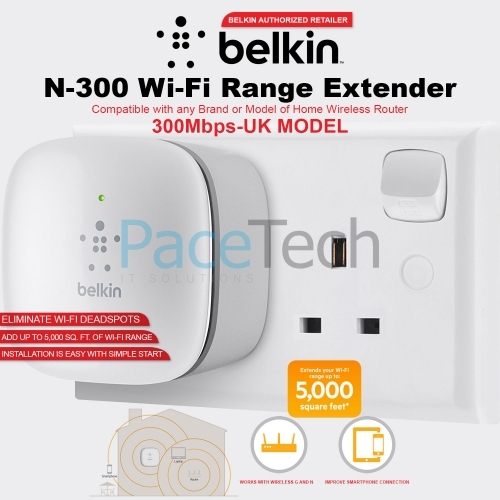 Pacetech.co.uk supply high quality products by well known brands like Swann, D-Link, Tp link, linksys and Belkin. Pacetech.co.uk offer all the necessary networking equipment you need ranging from networking accessories, desktop switches, LAN, Router, Wireless networking, power line adapters, Range extenders wired and Wifi and networking cards for your laptops or desktops. We provide high quality and performance products that will not let you down by the top brands in the networking industry. We offer a wide range of Computing from accessories, laptops. desktops, servers and tablets. Pacetech offer the best top quality and branded products for Computing. Gaming is right away getting a charge out of a gigantic upsurge in fame with overwhelming consoles. Also, here at Pacetech we have everything you need to get into the activity including top of the range gaming PCs to consoles and even gaming eye wear. we offer top quality brand at a very cheap price. To get the best from our products we need to add peripherals like cases, cables, mouses, printers, surge protectors. We at pacetech.co.uk offer a wide range of branded peripherals and accessories at affordable prices and good quality.